You’ll be searching for Free Printable Christmas Holiday Gift Tags soon enough! I just couldn’t wait to share these with you. If you’re visiting from Your Homebased Mom, you’ve found the right place. 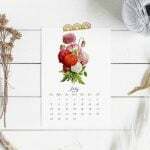 See below for your free download. The sweet little fox and deer are so adorable and go perfectly with a woodland animal or plaid theme. 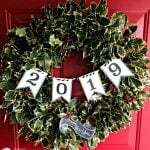 I made them up early to help Leigh Anne over at Your Homebased Mom to kick off the Craft Bake Sew and Decorate Holiday event! I’m sharing my Dark Chocolate Fruit and Nut bites for easy holiday gift giving! 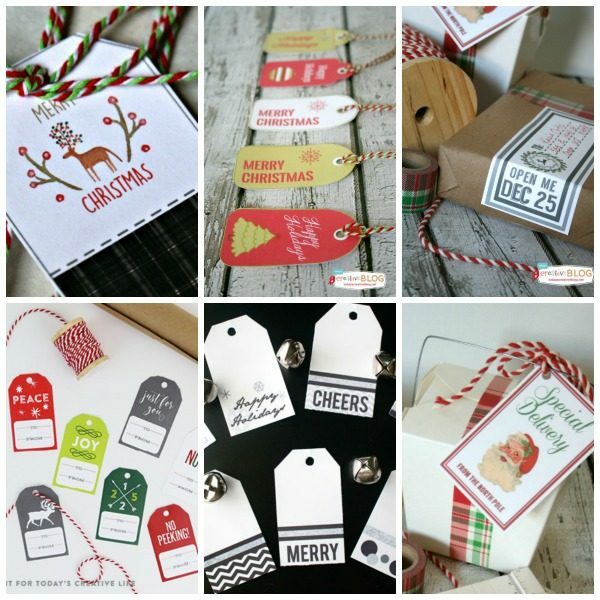 Having free printable holiday Christmas gift tags always makes gift giving so much easier! 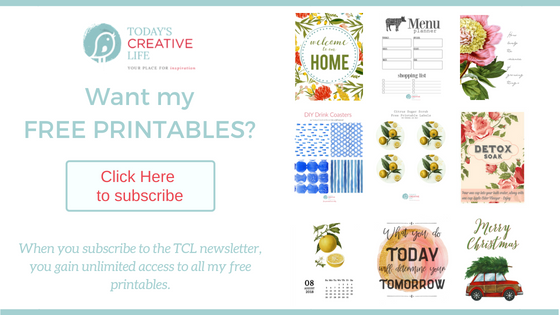 Subscribe to TCL for access to all my free printables. 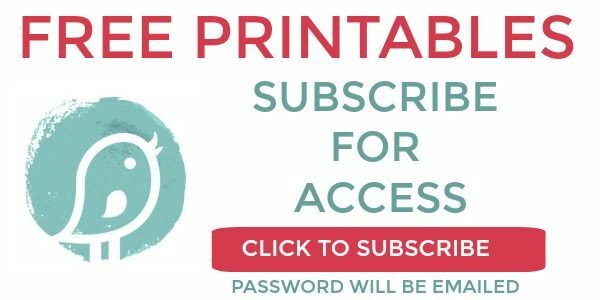 If you’re already a subscriber, head straight to the Printable Vault and use the password sent to you in each newsletter. Free Printable Whimsical Watercolor Deer and Plaid tag – This little deer is so cute! 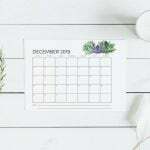 Printable Holiday Mailing Labels – Give your holiday packages a little style. 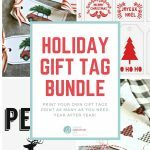 Free Printable Christmas Gift Tags – Never run out of gift tags. Pink & Green Printable Holiday Gift Tags – If you’re decorating with pinks and greens, this is your tag! 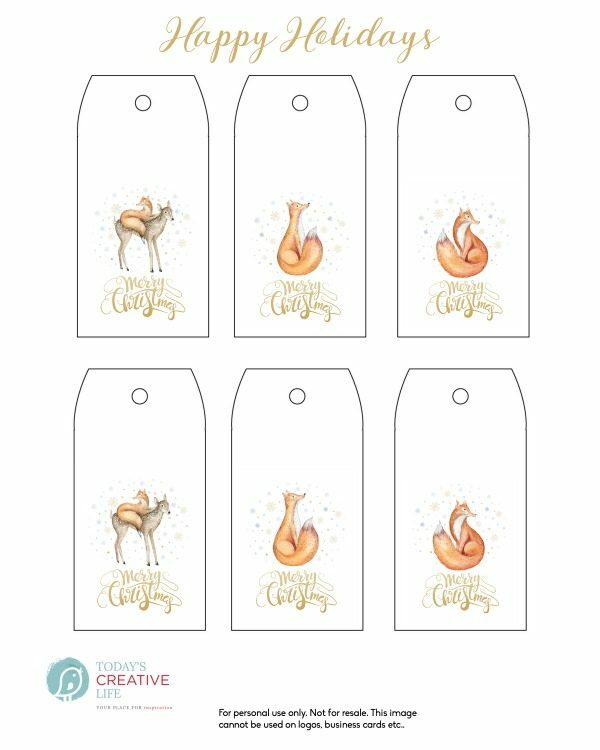 Santa’s Special Delivery Printable Tags – Tag all of Santa’s gifts with this adorable gift tag. Straight from the North Pole. Black and White Gift Tags – For a more modern and minimalist look. Tartan plaid is my weakness. You’ll see a few gift tags with a hint of plaid. 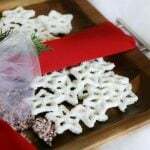 I also have a few simple designs that will mesh with any holiday theme you’re going for. 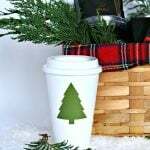 Hot Buttered Rum with Free Gift Tag – This homemade recipe is delicious! It’s passed down from my mother! 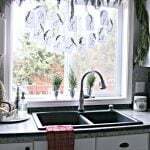 Printed Recipe Dish Towel – Print your favorite recipe on a dishtowel with this easy tutorial. Paperwhites Easy Gift Idea – Everyone loves paperwhites! They are so fragrant. Fresh flowers in the winter are lovely. 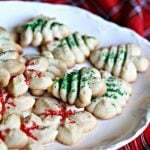 Homemade Irish Cream – Another wonderful and easy gift from the kitchen. 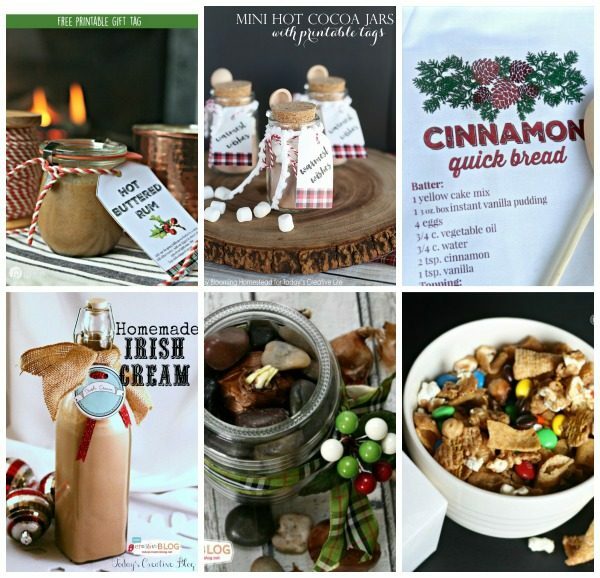 Mini Hot Cocoa Jars – This is such a cute gesture. 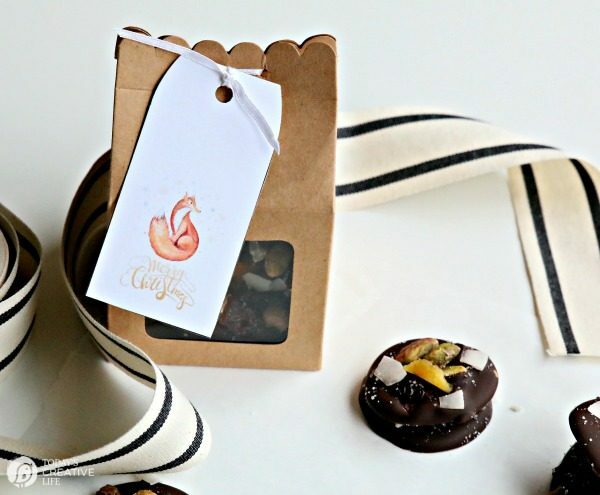 Christmas Crunch Gift Boxes – This makes a huge batch and it so addictive! An extended license was purchased from the designer so I could offer it to my readers. This tag is for personal use only. Wow, these are simply gourgeous!!!! Thank you so very much for sharing with us!!!! I’m going to give the most beautiful presents ever! Aren’t they? I love them! Thank you! Thank you so much for these gift tags. So beautiful and I found them at just the right time!